All our systems are designed with performance, looks and efficiency in mind, with each frame incorporating a 'thermal-break'. This effectively insulates our doors and windows against heat loss, raising a home's internal temperature and helping to reduce the risk of condensation. Maintenance for aluminium is simple and straightforward, with a routine 'wipe-clean' with clean water is all that is required to keep the products looking their best. With no requirement for re-painting or re-varnishing. Aluminium is a smart choice for any renovation or home building project.It combines strength and durability in a lightweight material and slim frames, offering clean designs that allow light to flood in to your home. 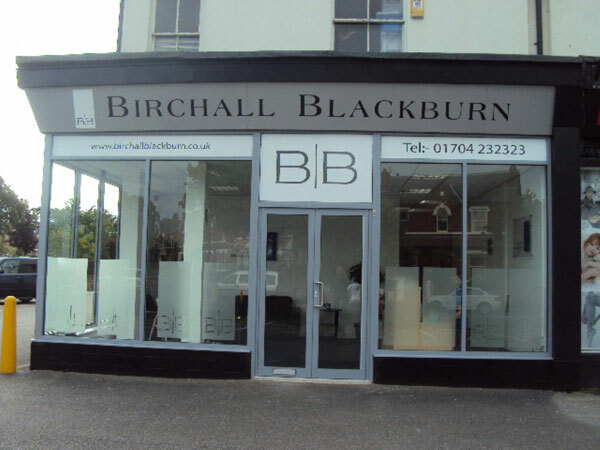 Security - Our windows are fitted with multi-point locking mechanisms that exceed British Standards for security. Night vents are loackable and key locking handles are supplied on all opening lights. Energy efficient - Our aluminium frames are thermally efficient, contributing to a reduction in the cost of heating bills. Warmth and comfort are built in to our window systems. 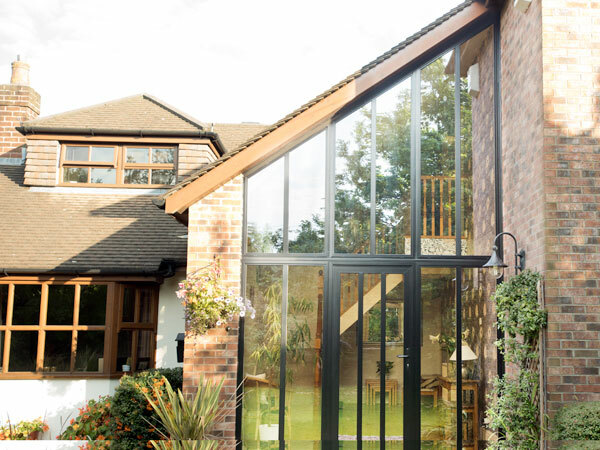 Quality - Our aluminium frames will never rot,rust,peel or flake. They require very little maintenance and hold a 10 year guarantee for your peace of mind. Variety - We are able to manufacture our aluminium products in any RAL colour and with a Matt finish. We can also provide dual colour RAL coating if you need different colours inside and outside too. 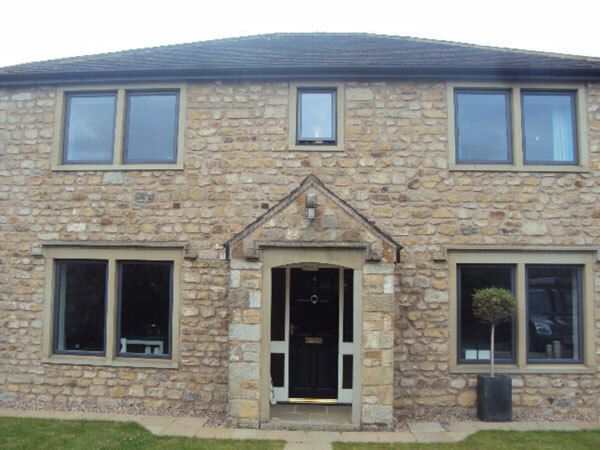 Our windows can be manufactured in all shapes and sizes to suit your project.Top hung, side hung and tilt and turn windows are available and we can now offer our customers the new flush sash window system. 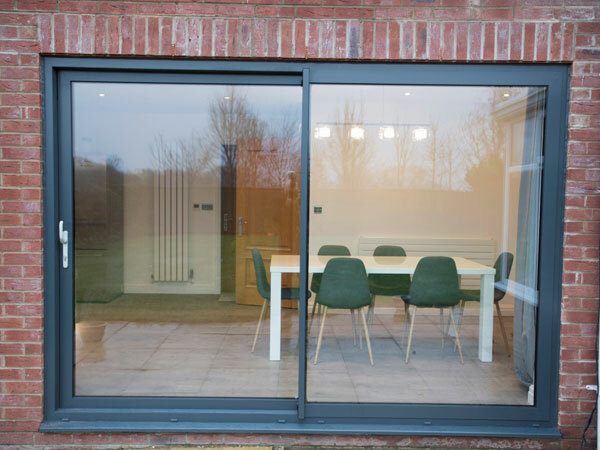 By using aluminium our sliding doors can span huge glazed areas with fewer sight lines - more glass and less frame allows more natural light to pass through and for you to make the most of a great view. With our wide range of systems and options, you can select and tailor a door system to exactly meet your own specific requirements. With a choice of frame sizes, sliding formats and two, three and four pane systems, together with a choice of high-quality hardware and a wide range of colour options, the slim lines of these elegant doors make them the perfect solution for any home. 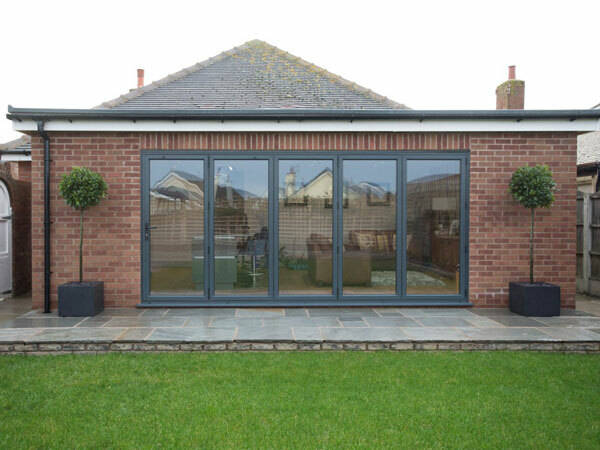 Our bi-fold doors are manufactured from slim thermally broken aluminium profiles which provide strength and security, allowing you to fold and slide the panels back to the left or right and open up an unobstructed wide opening to a patio, garden or outside space. The doors can open inwards or outwards and can also be used as an internal room divider with a low threshold option. Available in many different configurations and colours bi-folding doors really can be a great investment too. Commercial aluminium windows are a stylish and durable glazing option for almost any type of commercial building. 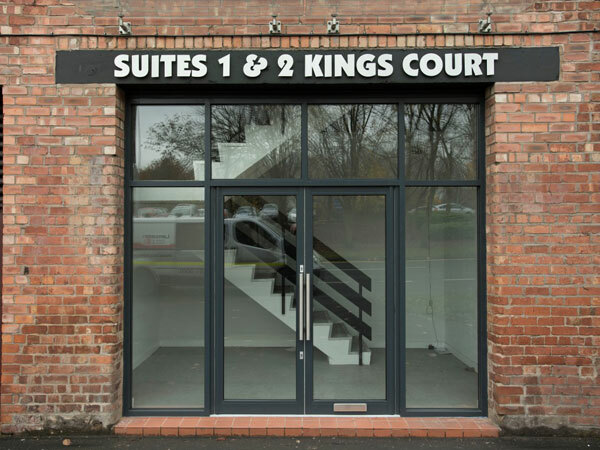 Whether your project is a school, hospital, hotel, office, leisure centre or retail unit; installing a commercial aluminium window system is an intelligent choice.Fabricated from aluminium to achieve strong slim-line frames, commercial aluminium windows are low maintenance, highly resistant to rust, rot and corrosion – and will stay looking their best for years. Commercial aluminium doors will always be tested against day to day knocks and will see a lot more traffic than a residential door. Some of our customers require uPVC because of cost, but we will always recommend aluminium as it is a much more robust product and can withstand a lot more traffic. We offer automated doors and fire escape doors to any commercial property taking into consideration the need for disabled access and safety in mind.